We look forward to ambling around the Himalayas with an armoury on our backs and murder in our hearts. Until we get ambushed by a tiger, anyway. 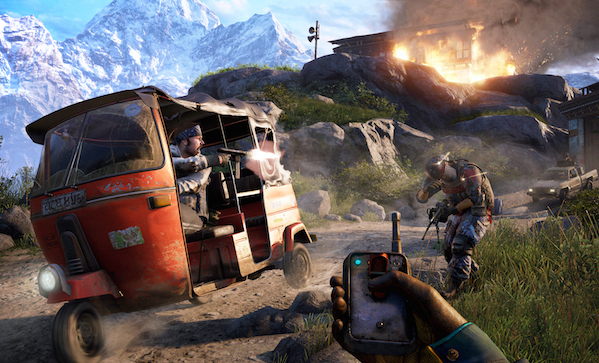 Far Cry 4 hits shelves on November 18. Hopefully, this time the villain won’t be a crappy Joker knock-off.